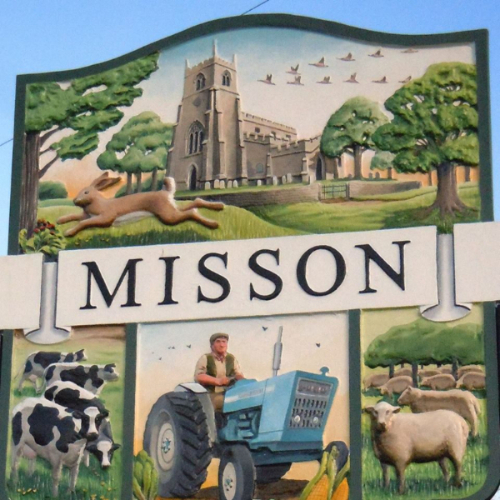 Misson Community Association is a volunteer run charity providing information and activities for the local community and also managing the community centre. Membership is open to anyone living in the Parish of Misson and we welcome new faces at our meetings held on the third Wednesday of every month except December. Our aim is to organise, or help organise and support different events throughout the year, to offer a diverse range of activities to reach as many parishioners as possible. The Community Centre was built in 1894 as the village school and continued as such until 1963 when the current primary school in Dame Lane was built. The Association was formed in January 1978 with the aim of renovating the building. Fund raising took place and grants were applied for which enabled a kitchen, toilets and boiler room extension to be built along the back of the building. The Community Association has held many different events for the community the majority of which have been organised and managed by an ever changing group of volunteers, many of whom live in the village. Some of the recent events include; the village show for fruit, veg, baking and crafts, wine tasting evenings and music events including Ceilidh. In 2018 the Committee started a programme of upgrading the centre. The outside woodwork and some brickwork was painted in coordinating colours. Emergency repairs were carried out to the coping stones on several of the gable ends. Inside new LED lighting was installed with the majority dimmable. All areas of the centre were redecorated in a pleasing colour scheme and finally blackout blinds have been fitted to the windows in the main hall.